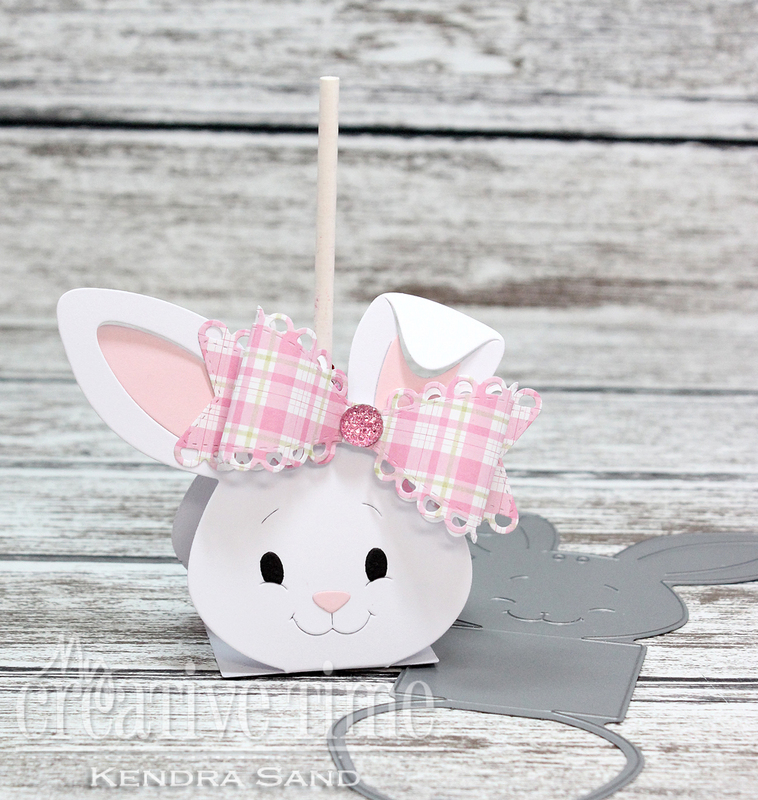 With Easter right around the corner I decided to grab the adorable Bunny Lollipop Holder Die! I absolutely love all of MCT's adorable lollipop holder dies! And this cute bunny has won me over!! I wanted to create another sweet bunny lollipop holder add adde the Small Stitched Scallop Bow Die!! The bow adds such a lovely touch!! Bunnies are always so cute! 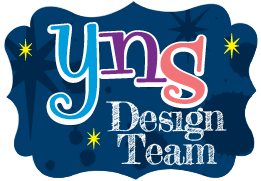 Adorable project! Adorable bunny lollipop holder! I love the pink plaid bow! OMG Miss Kendra How Precious and Adorable is your Lollipop Holder. Love her pink plaid bow with the glam gem. You sure did a Super Outstanding creative job!! YOU so ROCK! !